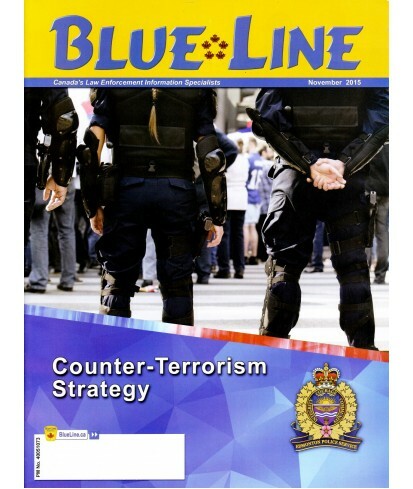 Blue Line Magazine: Canada National Law Enforcement - Philippine distributor of magazines, books, journals, etc. 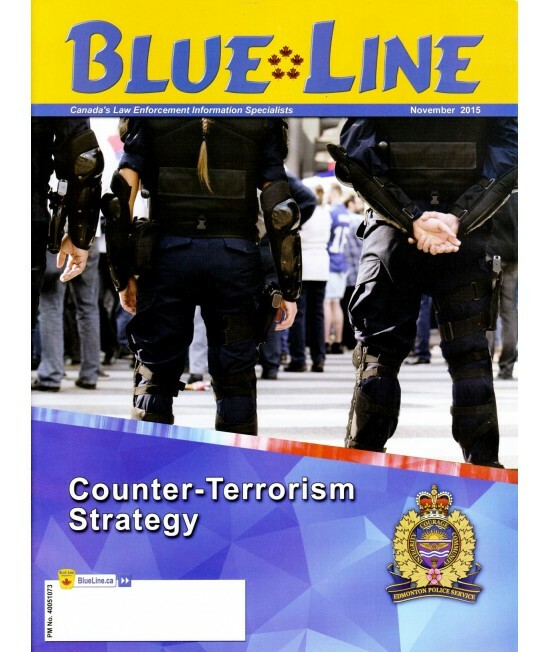 Blue Line Magazine - As Canada's only independent law enforcement magazine, it has no leaning toward management nor unions and no political preferences. 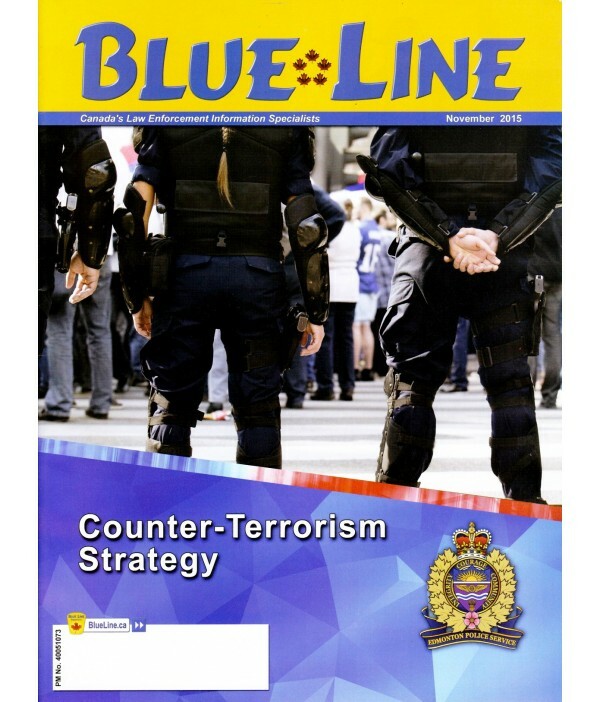 This unbiased magazine is read monthly by the full spectrum of the law enforcement community, from executive management to front line personnel.